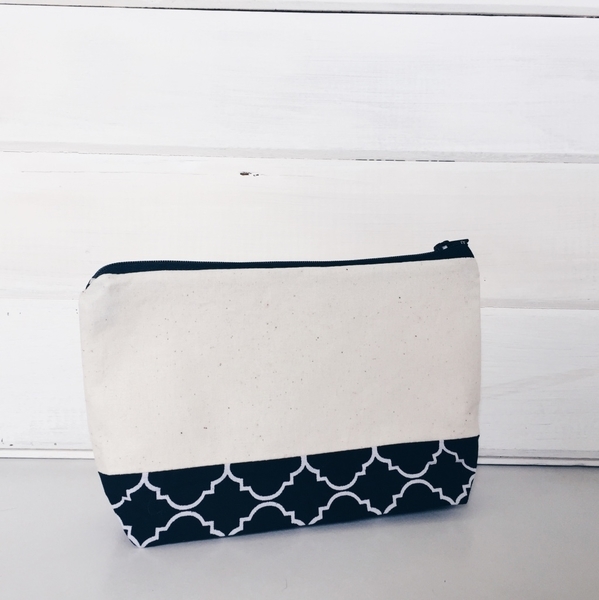 Here a cute little gift idea for your friends; a hand made cosmetic bag. This is how it's done: Firstly draw the pattern for the cosmetic bag on a piece of paper. 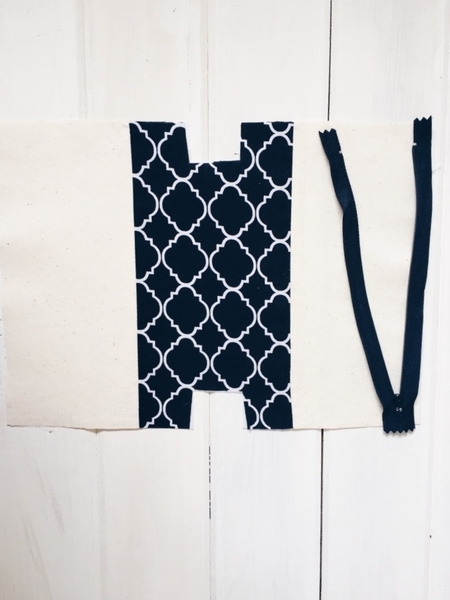 Now you can cut 1 piece of interfacing, outside fabric and lining. As a next step iron the interfacing onto the wrong side of the outside fabric. Firstly sew the zip upside down onto the right side of the outside fabric. As a next step sew the lining onto the zip so that you end up with a sandwich of the outside fabric, zip and lining on top. Now sew the other side of the outside fabric to the zip. Then sew the lining to the zip. Sew up both sides of the bag but leave an opening on one of the sides to later turn the bag inside out. Now sew the corners of the lining and the outside fabric closed. © 2017 Oh I adore | All Rights Reserved. Credit oh_i_adore on Instagram if you're reposting.